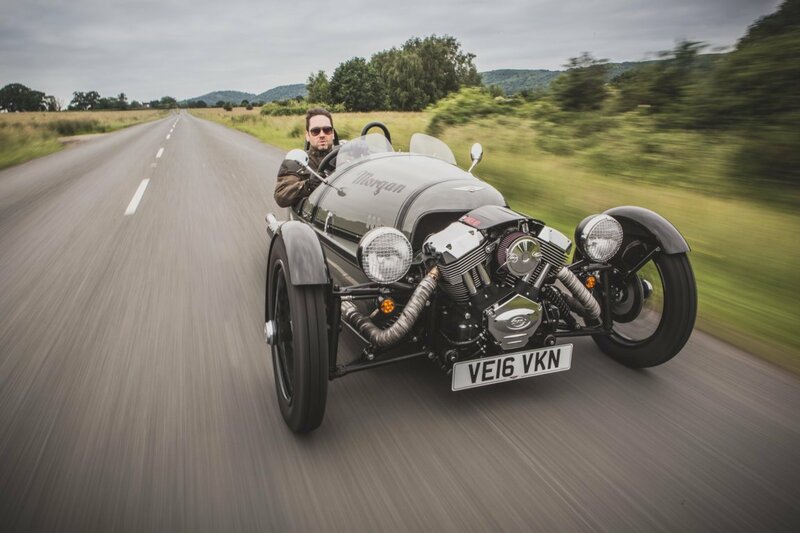 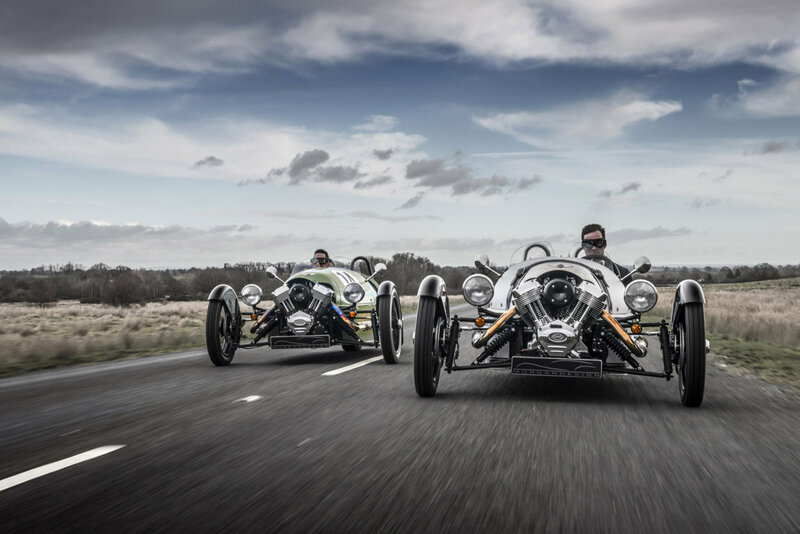 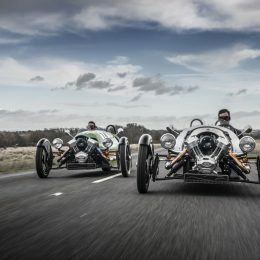 Morgan Motor Company has announced that the inaugural National Morgan Day will take place on October 14th. 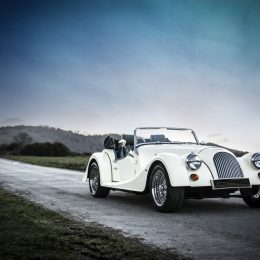 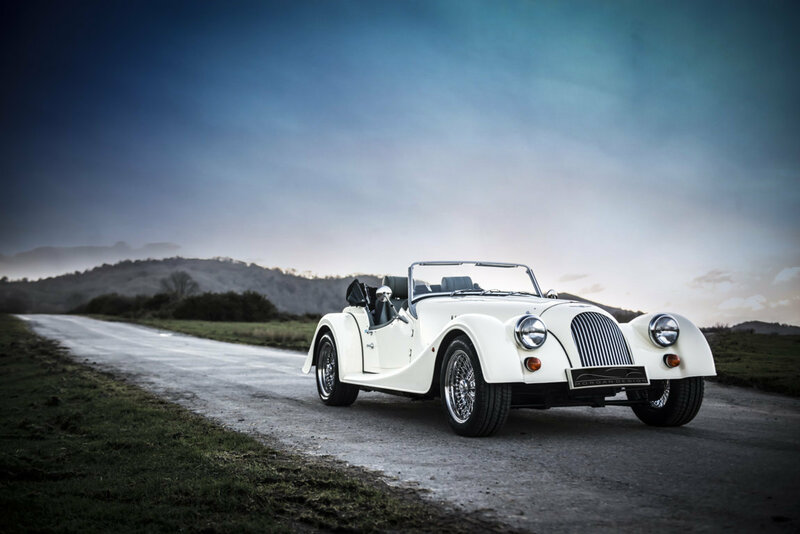 15 Dealerships across the United Kingdom will open their doors to enthusiasts and aficionados to explore the range of new Morgans. 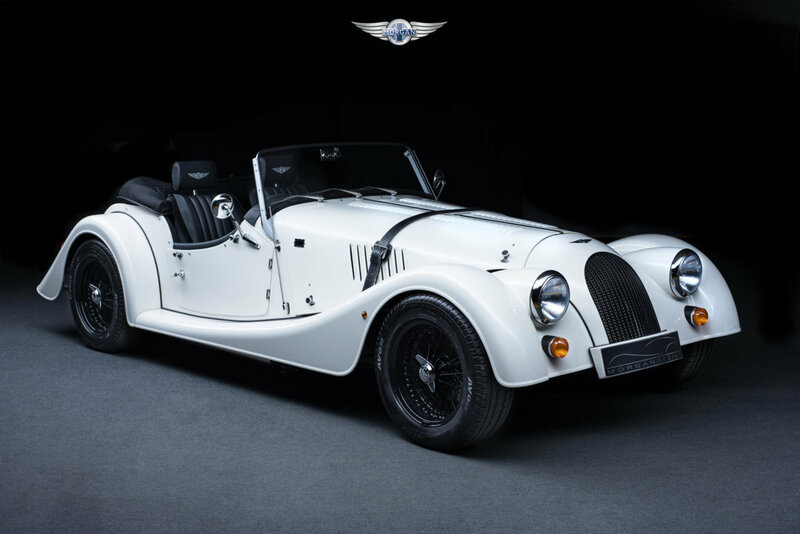 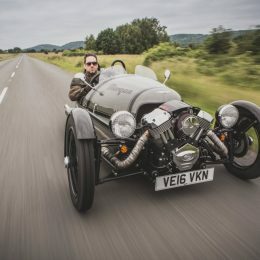 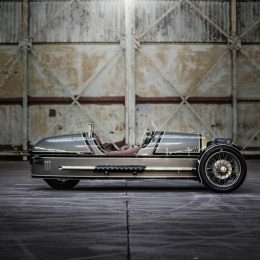 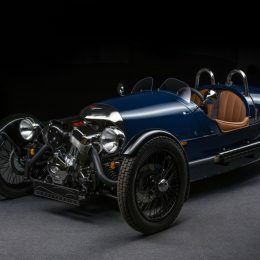 This will consist of the exhilarating Morgan 3 Wheeler, the iconic Morgan 4/4, the highly capable Morgan Plus 4, and the powerful Morgan Roadster. 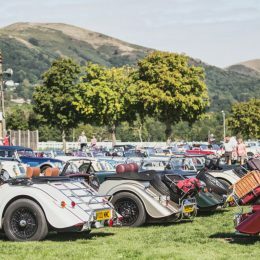 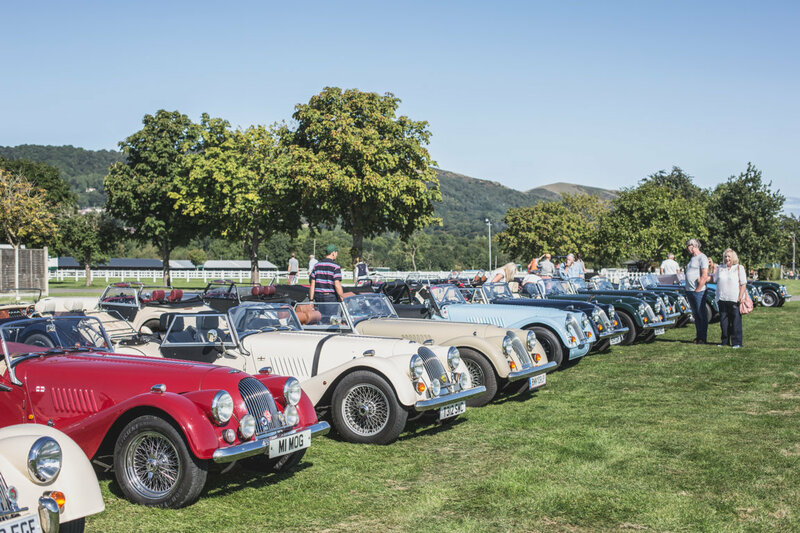 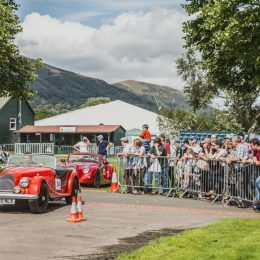 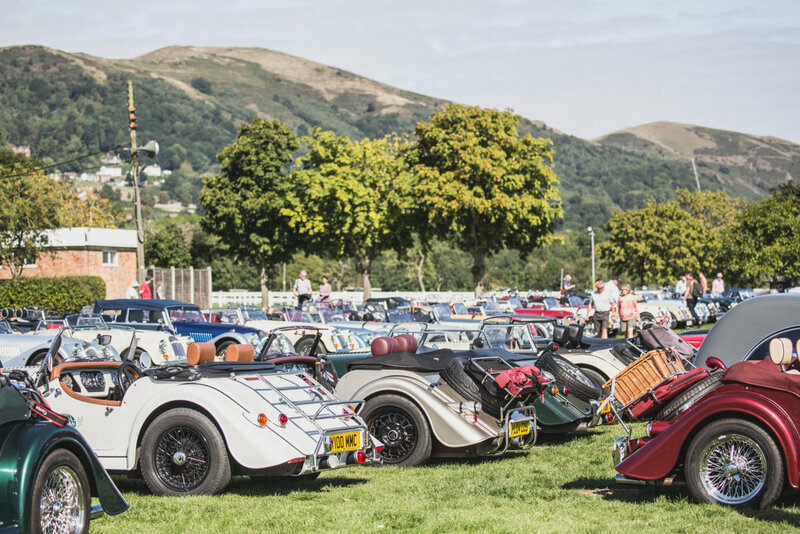 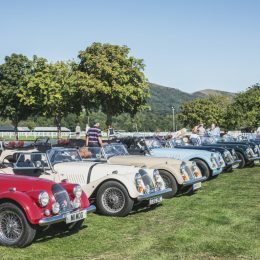 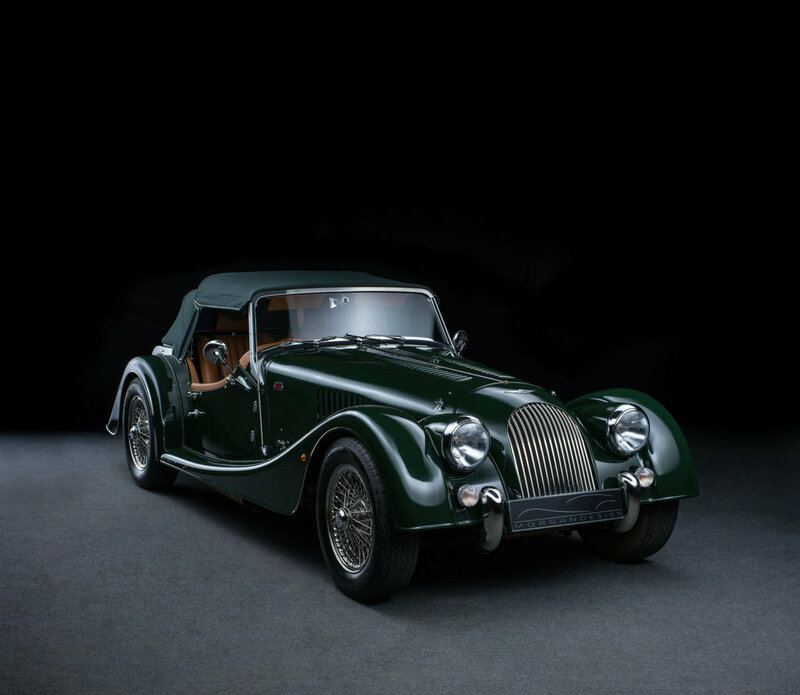 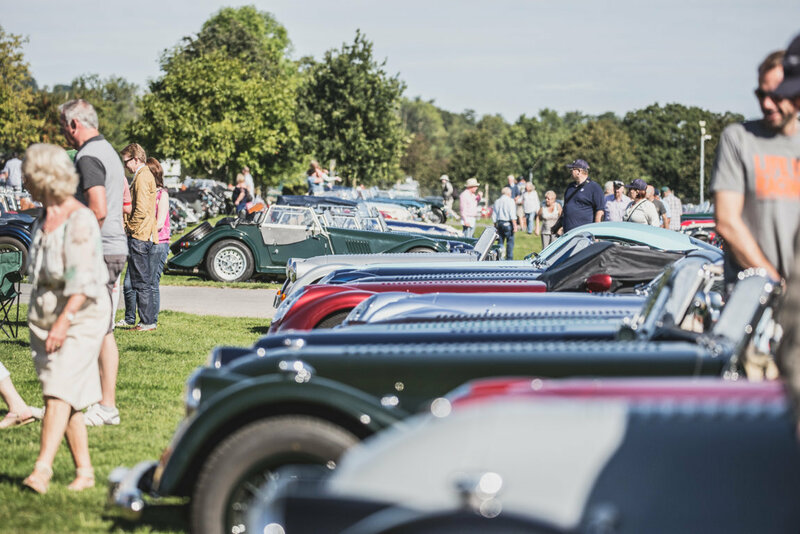 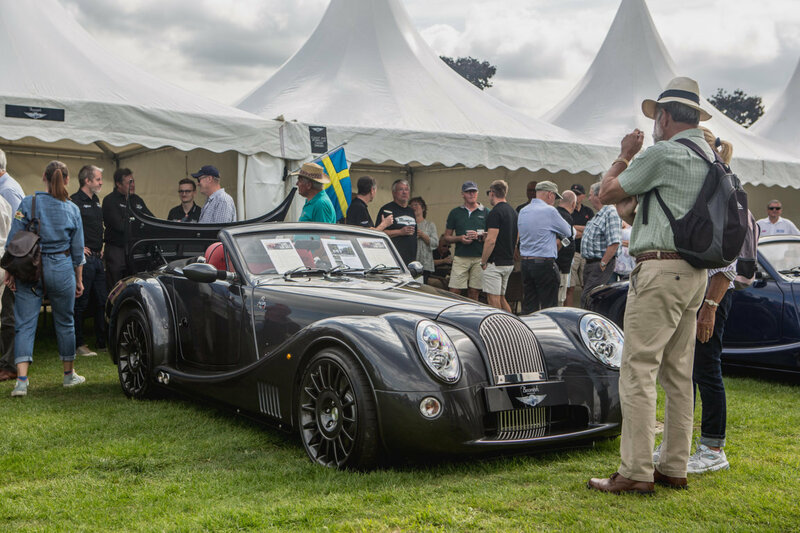 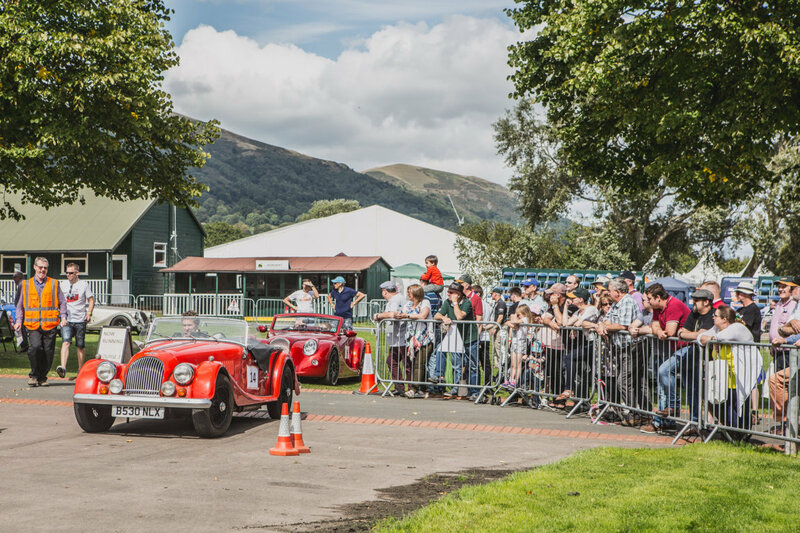 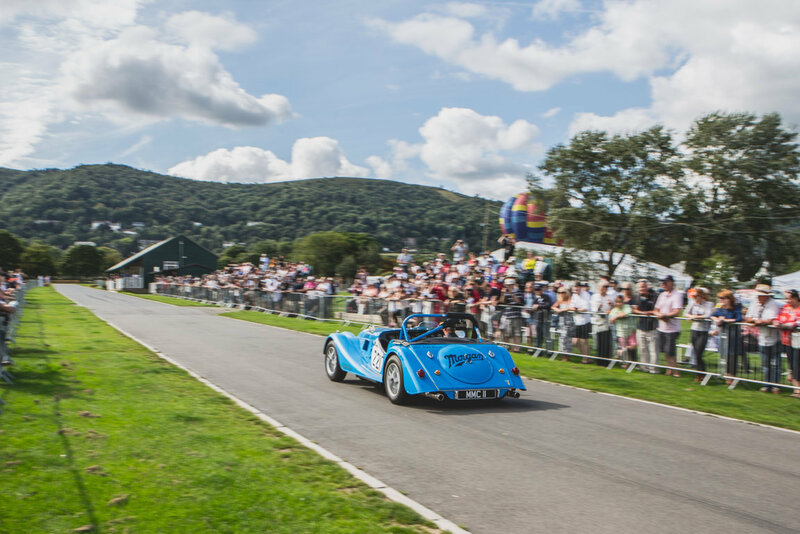 Morgan Motor Company wishes to celebrate a hugely successful year with the re-purchase of its factory premises and the highly praised international Run for the Hills event held over the August bank holiday in Malvern, Worcestershire. 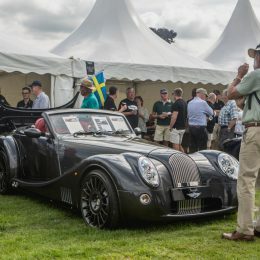 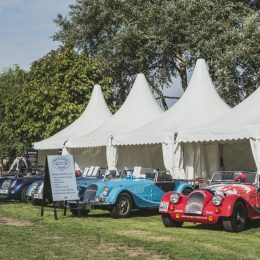 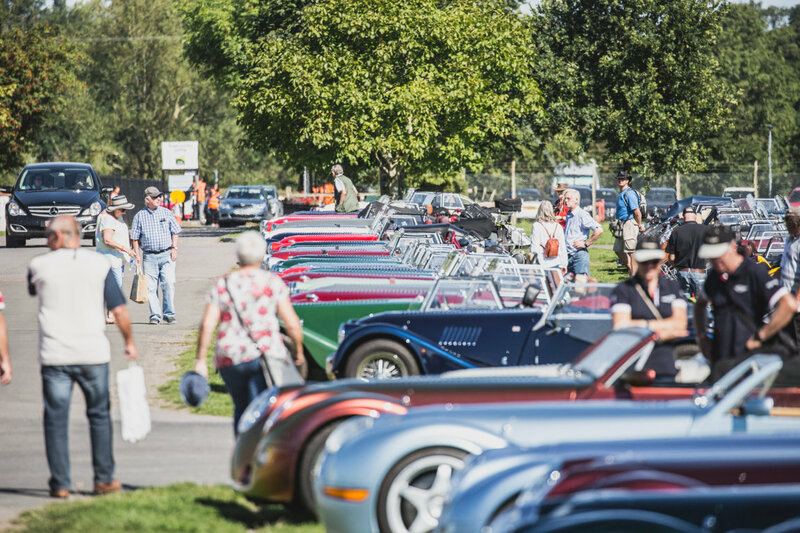 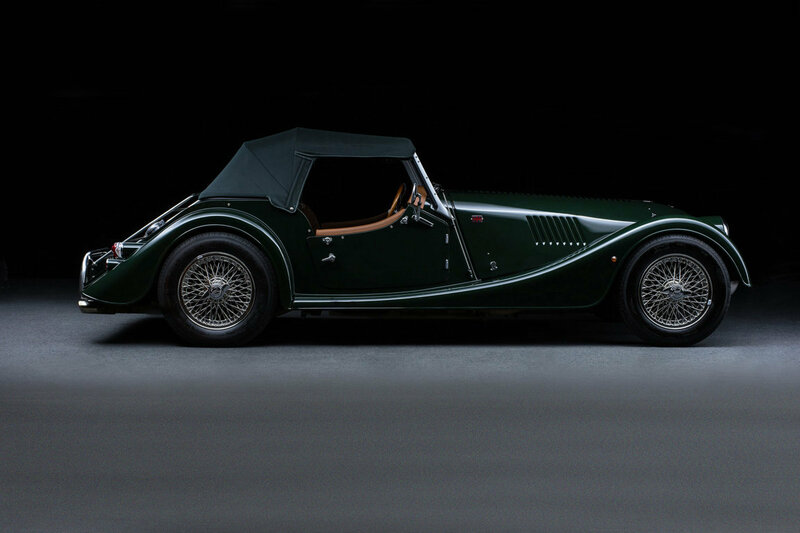 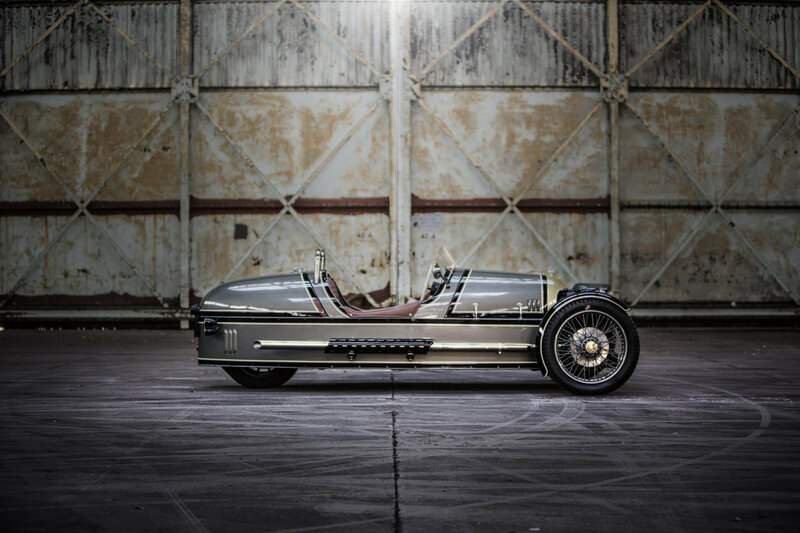 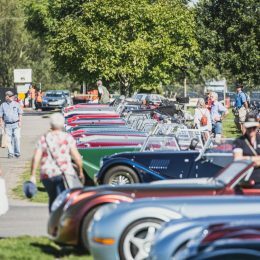 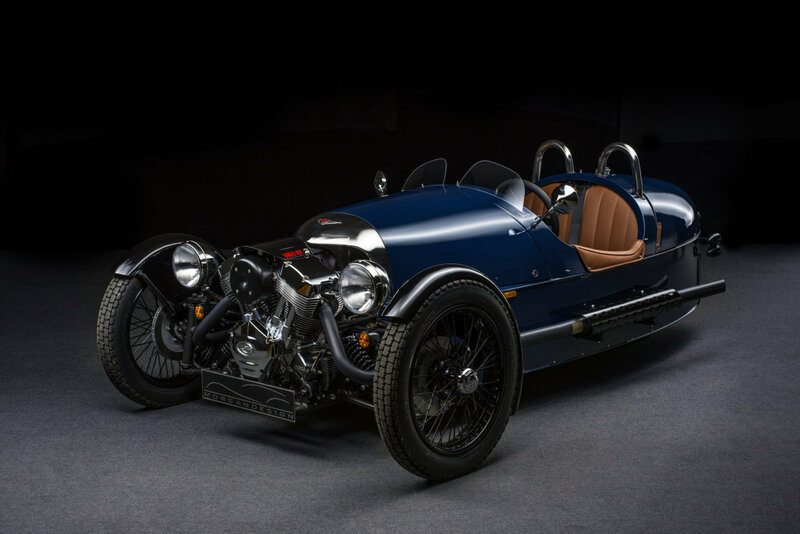 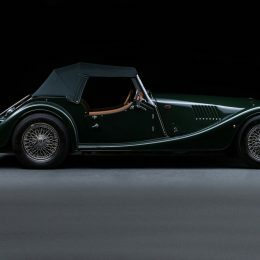 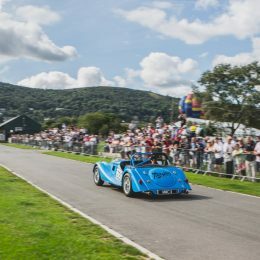 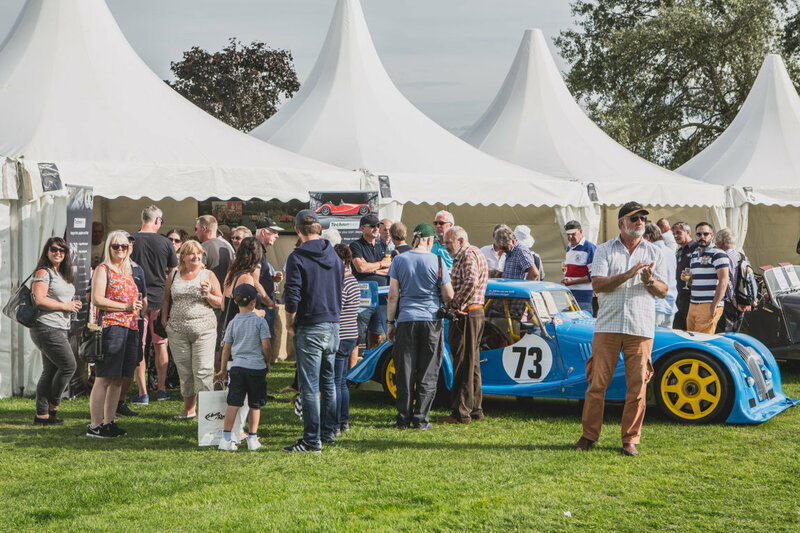 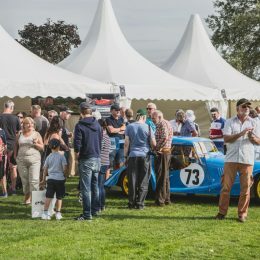 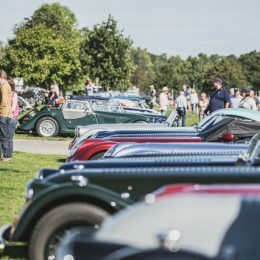 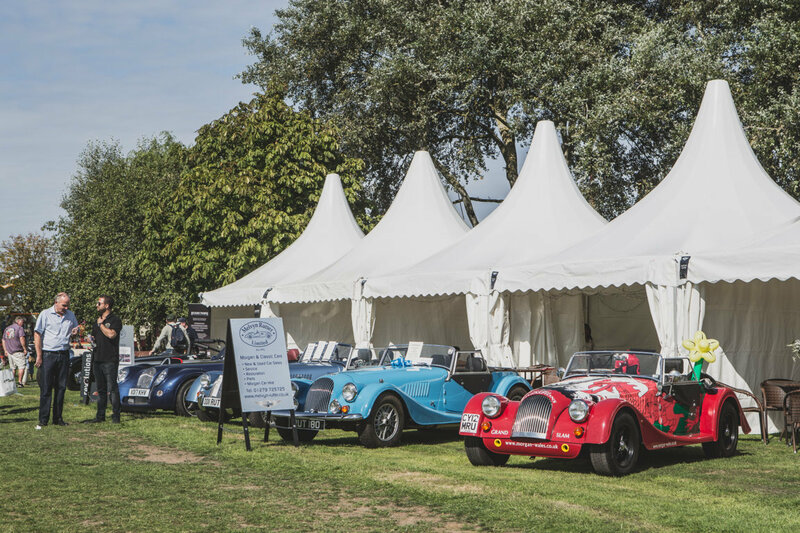 The event is the first of its kind for the family-owned British coachbuilder that has produced its iconic three and four wheeled sports cars at its Malvern home for over 108 years. 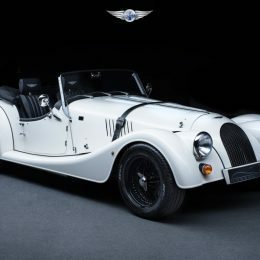 National Morgan Day also coincides with the 81st anniversary of the debut of the Morgan 4/4 at the 1936 London Motor Show – the longest running production car in the world.